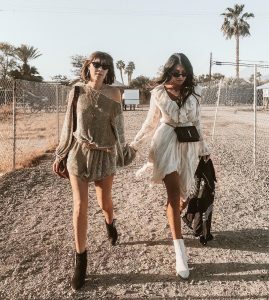 If you could wear only one accessory all summer, you would want one that has the power to change up an entire outfit in an instant. 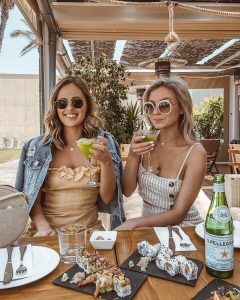 While handbags are definitely at the top of the list, nothing quite pulls an outfit together like a pair of chic sunglasses. 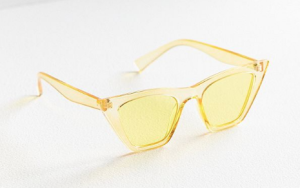 Whether you’re looking to add a subtle pop of colour or going for the full monochromatic look, throw on a pair of shades and you’re good to go. 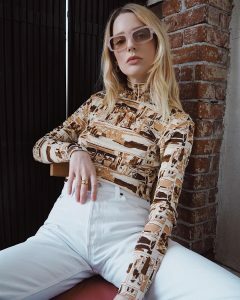 This season’s sunglasses go beyond simple Wayfarers and aviators, and you can choose from playful, retro and even tiny styles. 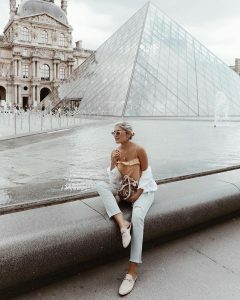 Read on to see the six sunglasses trends spotted on all our favourite ‘It Girls’ and street style stars of late. 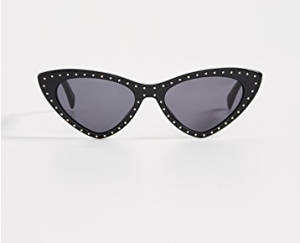 The cat-eye style definitely gives off a retro vibe, but today’s styles feel totally modern. To stay ahead of the curve, opt for thicker frames in a playful colour. 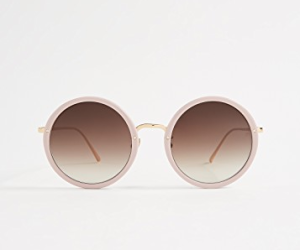 If you’re looking for a pair of ultra- cool statement sunnies that are retro-inspired, look no further than a pair of hip mod shades with thick, rounded oval frames and you’ll be feeling like a street style pro in no time. We’re throwing it back to the ’60s with these retro stunners, that are giving us major Twiggy feels. We love how this chunky, oversized style has made a comeback, as they’re a bolder take on the wire-framed classics we’ve seen in recent years. What’s old is new again, so take inspiration from minimalist ’90s accessories this season. 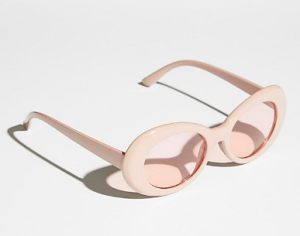 ‘It Girls’ like Bella Hadid have been spotted in small frames for months, and now you can find them with coloured, rounded, mirrored, and cat-eye lenses. For those who aren’t afraid of showing off their wild side, geometric shapes are for you. From rectangles and squares to pentagons, the geometric trend suits just about every face shape and adds a serious dose of edge to any look. 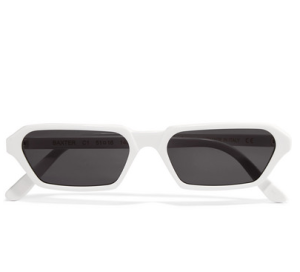 If one thing’s for certain, sunglasses don’t have to be dark anymore. 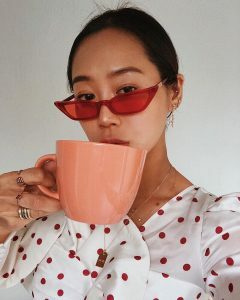 This season, style stars like Aimee Song can’t get enough of tinted lenses, as they let you see the world in practically any colour you like. The best part about this style is there are so many shapes and hues to choose from.